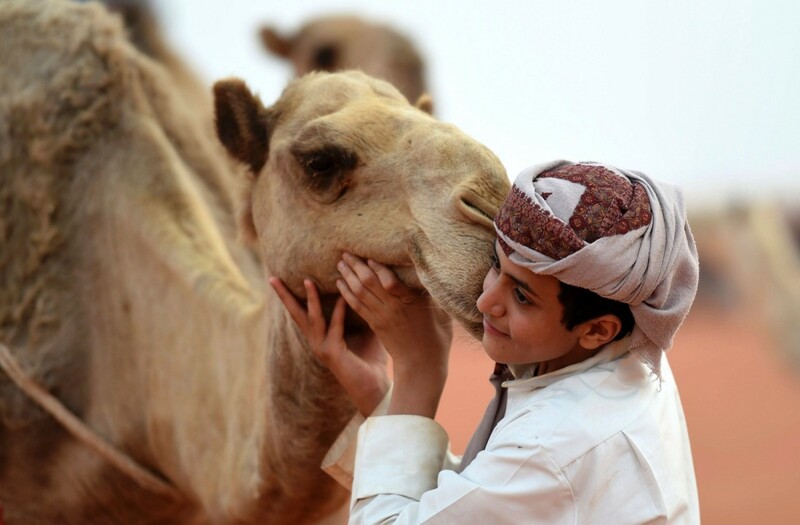 Every year, thousands of people In Saudi Arabia enroll their camels for the King Abdulaziz camel festival. It’s a camel beauty pageant in which camels are judged by their delicate ears, fuller snouts, droopy lips, and large features. Winner of the competition gets a huge sum of $31.8 million (approximately Rs 202 crore) in prize money. Thousands of camels are paraded at the King Abdulaziz Camel Festival to be judged on their shapely lips and humps. 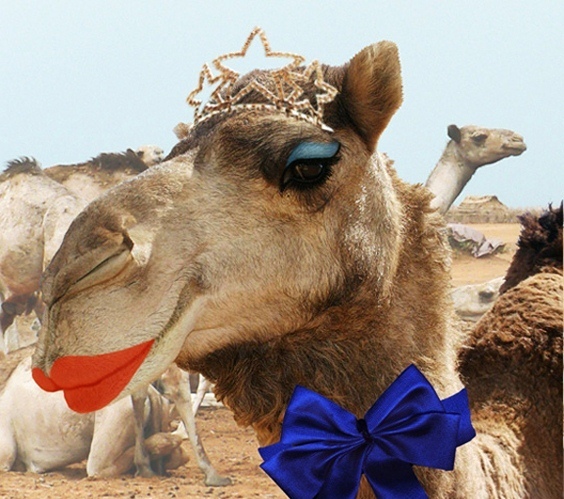 But this year, 12 camels have been disqualified from Saudi Arabia’s annual camel beauty contest after receiving botulinum toxin (Botox) injections to make their pouts look fuller and attractive. As per reports, a vet had been caught giving camels plastic surgery including Botox injections and reducing the size of their ears. But judges stepped in when they discovered some owners had cheated in a bid to win the cash prizes. The month-long festival is the biggest event in the Gulf and around 30,000 camels participate in this.